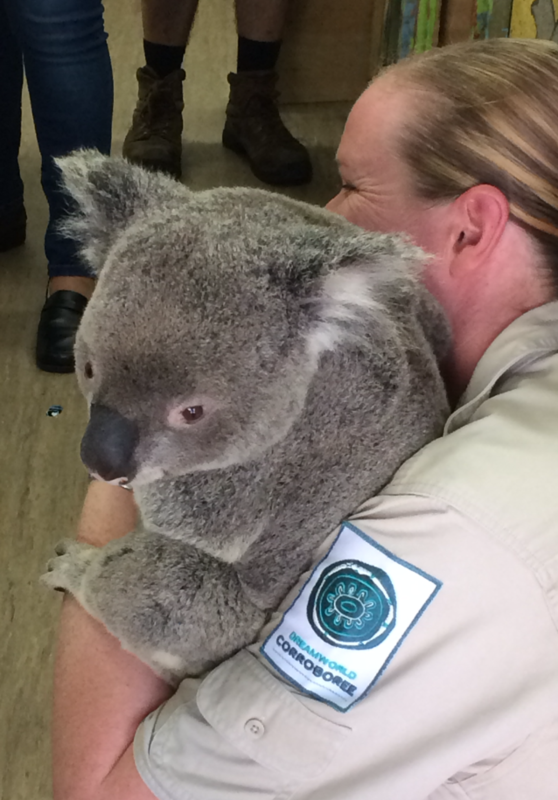 Last month we were lucky enough to transport 3 beautiful Koalas to their new home at Hirakawa Zoo in Kagoshima, Japan! The Koalas, Boonda, Franc and Brandy, headed from their home at Dreamworld on the Gold Coast to Japan – in style! 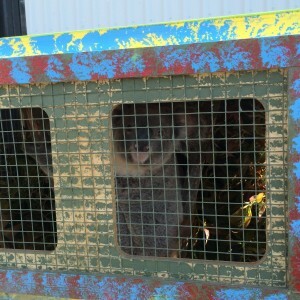 For the move, Jetpets had crates custom built just for them that featured Indigenous artwork created by the local Aboriginal community. 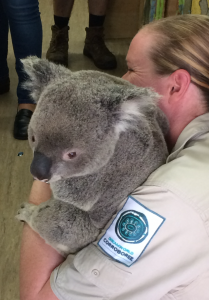 We were extremely excited to be a part of this move and know that our friends in Japan will enjoy visiting these Koalas in their new home soon!